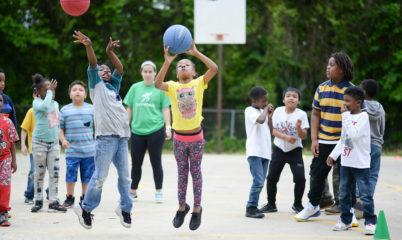 Playworks helped us restructure our recess time to ensure all students ranging from K-8 had individualized activities. 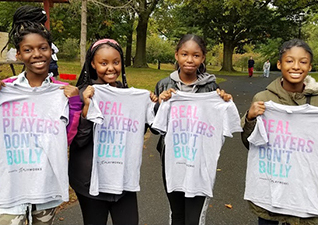 Through the various activities, our students’ self-esteem boosted and they learned conflict resolution strategies which they took into the classroom. 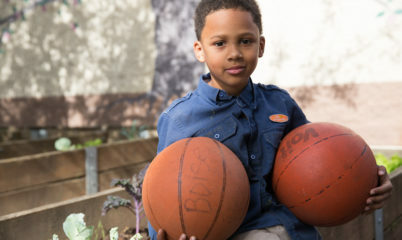 Playworks is an outstanding program that embraces social and emotional learning.